The murder in College Park, Maryland of Richard Collins III, an African-American student who had recently been commissioned as a second lieutenant in the U.S. Army and was days away from his graduation from Bowie State University, underscores the violence of America’s far-right wing. Sean Urbanski, the University of Maryland student who allegedly stabbed Collins to death, belongs to a racist Facebook group called Alt-Reich: Nation. It makes sense that the FBI is helping the police investigate this incident as a suspected hate crime. But my 15 years experience of studying violent extremism in Western societies has taught me that dealing effectively with far-right violence requires something more: treating its manifestations as domestic terrorism. While attacks such as the recent suicide bombing in Manchester that left 22 people dead and several dozen injured will probably continue to garner more headlines, this growing domestic menace deserves more attention than it’s getting. Collins’ murder, if it was motivated by racist sentiments, should be treated as an act of domestic terrorism, which I define here as the use of violence in a political and social context that aims to send a message to a broader target audience. Like lynching, cross-burning and vandalizing religious sites, incidents of this kind deliberately aim to terrorize people of color and non-Christians. I consider domestic terrorism a more significant threat than the foreign-masterminded variety in part because it is more common in terms of the number of attacks on U.S. soil. For example, my report published by the Combating Terrorism Center at West Point identified hundreds of domestic terror incidents per year between 2008 and 2012. Another report initially published in 2014 by New America Foundation on domestic incidents of extremist violence shows that excluding the Orlando nightclub massacre, between 2002-2016, far-right affiliated perpetrators conducted 18 attacks that killed 48 people in the United States, while terrorists motivated by al-Qaida’s or the Islamic State’s ideology killed 45 people in nine attacks. The Orlando mass shooting, given its mix of apparent motives, is hard to categorize. In an ongoing study I’m conducting at the University of Massachusetts Lowell with several students, we have determined that, as apparently occurred with Collins’ recent murder in Maryland, many attacks inspired by racist or xenophobic sentiments may appear spontaneous. That is, no one plans them in advance or targets the victim ahead of time. Instead, chance encounters that enrage the perpetrators trigger these incidents. 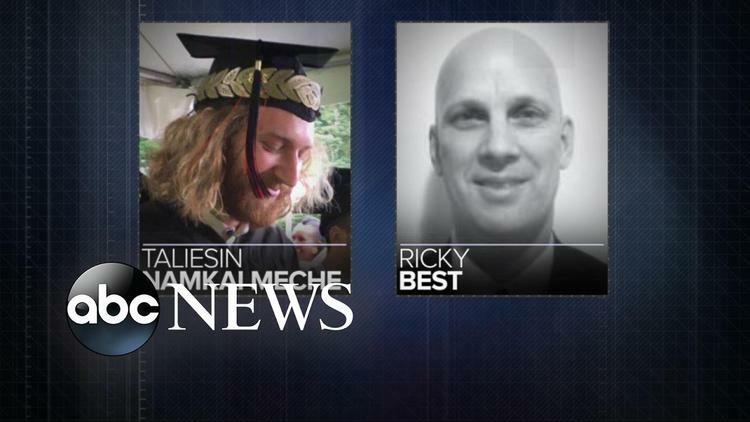 The fatal stabbing of Taliesin Myrddin Namkai Meche and Ricky John Best aboard a train in Portland, Oregon on May 26 seems to be emerging as an exception. The alleged killer of these two white men, Jeremy Joseph Christian, attacked them with a knife after they stood up to him for haranguing two young women who appeared to be Muslim, police said. A third injured passenger is expected to survive. Much of the media coverage is focused on Christian’s violent and racist background. Murders and other violent attacks perpetrated by U.S. far-right extremists compose the visible tip of an iceberg. The rest of this iceberg is under water and out of sight. 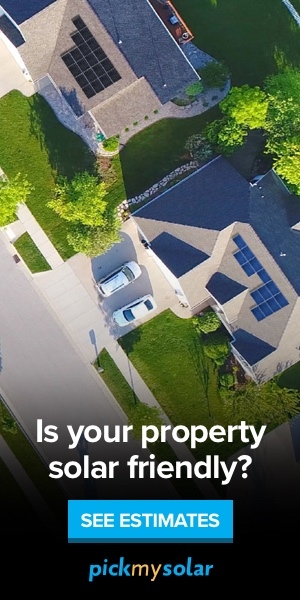 It includes hundreds of attacks every year that damage property and intimidate communities, such as the recent attempted burning of an African-American family’s garage in Schodack, New York. The garage was also defaced with racist graffiti. How many more innocent people like Richard Collins III – and Taliesin Myrddin Namkai Meche and Ricky John Best – have to die before the U.S. government starts taking the threat posed by violent white supremacists more seriously?